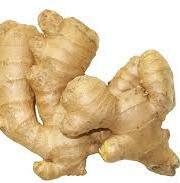 Ginger is commonly used as a spice, It is also known as Adrak in Hindi, its origins in India. India and China and is now used all over the world. 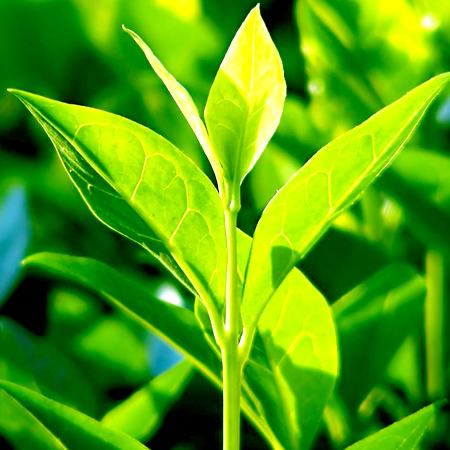 It forms an integral part of many Asian cuisines due to its digestive properties. 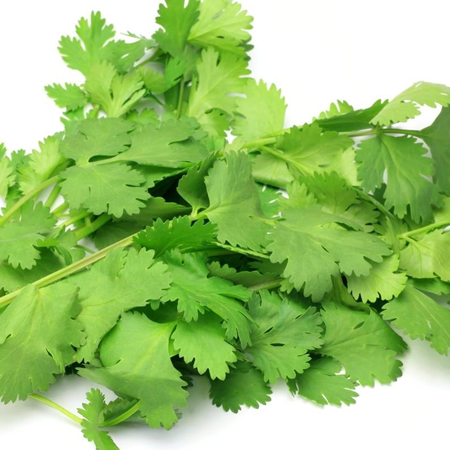 It is especially helpful in digesting food items such as meat and poultry. This special essence extraction celebrates the spicy-yang energy of organic ginger root. 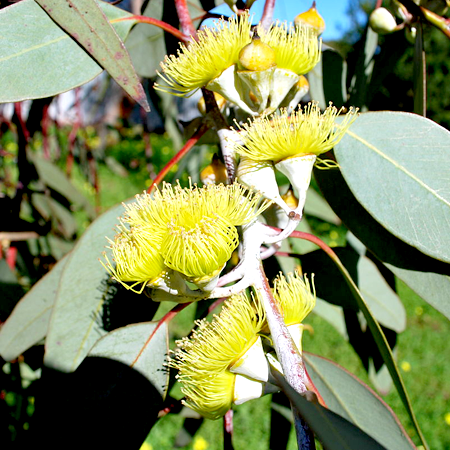 It’s full of antioxidants that promote heart health, relieve anxiety and reduce muscle pain, among other benefits. Ginger essential oil is a natural antiseptic, antibacterial and anti-inflammatory that can be used in many different ways as a natural remedy. 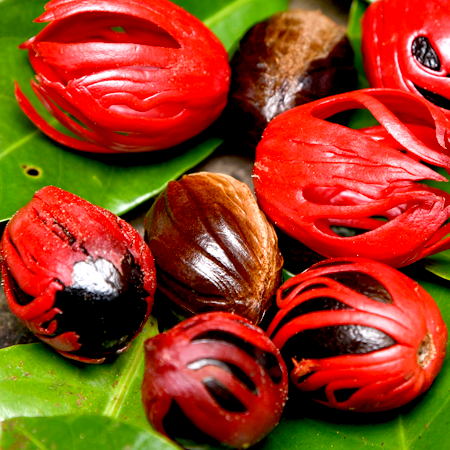 Ginger oil is obtained from the root of the herb Zingiber Officinale. Ginger Essential Oil is spicy and warming. Though it is especially well suited for fall and winter months, anybody can use all year round. 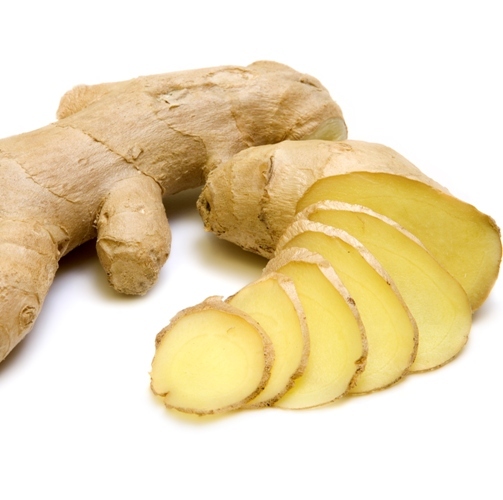 Ginger Oil can help to ease nausea and motion sickness. Since Ginger Oil is so strong. Quality Ginger oil is not commonly adulterated. 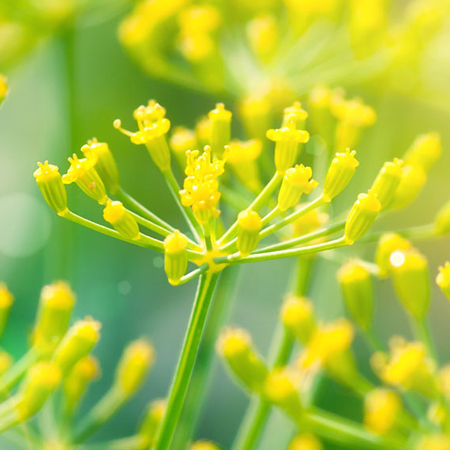 Acute toxicity Ginger oil acute oral LD50 in rats >5 g/kg; acute dermal LD50 in rabbits >5 g/kg. 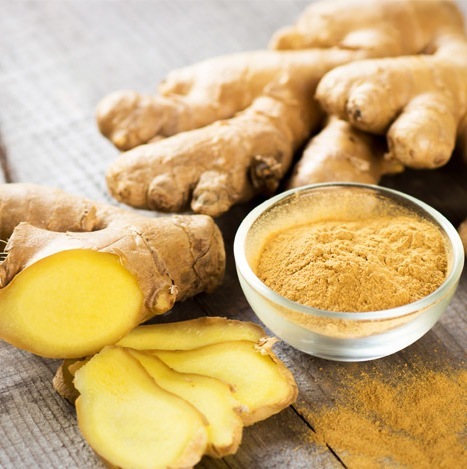 Antioxidant/pro-oxidant activity Ginger oil showed moderate antioxidant activity in lipid peroxidation tests, and high activity as a DPPH radical scavenger. Carcinogenic/anticarcinogenic potential Ginger oil did not produce CA in CHL cells. 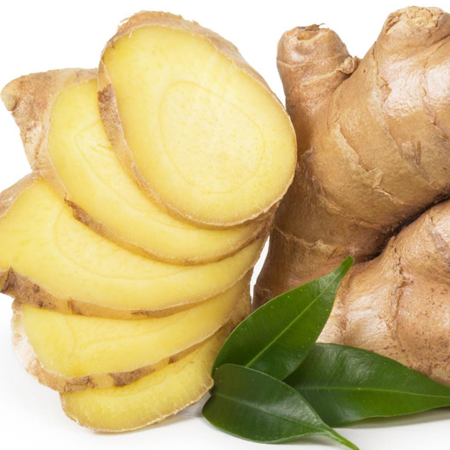 Ginger oil dose-dependently inhibited aflatoxin B1-induced adducts in calf thymus DNA, in the presence of rat liver microsomes Lam & Zheng reported that ginger oil induced glutathione S-transferase activity to more than 2.5 times control level in mouse tissues, and Banerjee et al that it significantly induced both glutathione S-transferase and aryl hydrocarbon hydroxylase in mouse liver, all of these being indicative of anticarcinogenic activity. 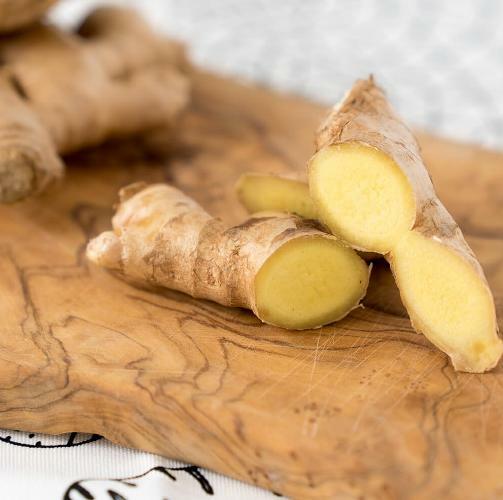 Ginger oil was cytotoxic to human prostate and lung cancer cells with IC50 values of 0.08%, 0.11% respectively, but it was not cytotoxic to breast cancer cell. (þ)-Limonene, b-sesquiphellandrene, and b-elemene display anticarcinogenic activity.